Expert advice suggests that we should get all the nutrients we require from our diet, but in reality many of us don’t have the perfect balanced diet. Today’s busy lifestyles mean we often choose easy on-the-go options rather than cooking from scratch, and it’s been shown that every day staples such as vegetables have depleted levels of nutrients compared to the past. So, it’s no wonder that over half of the UK population now supplement their diet, with 62% of women and 53% of men taking some form of vitamin, mineral or supplement. In terms of sales, the UK VMS market has grown consistently over the last few years to reflect this, with data from Kantar Worldpanel suggesting an estimated value of £495 million. The effect of an ageing population, the growing access to online healthcare information and the subsequent trend for self-diagnosis and self-treatment are all helping to drive sales, diversity and product innovation within the market. Younger consumers are turning to VMS to self-treat symptoms or meet certain diet and fitness requirements, whilst older generations are often using VMS to avoid sickness and the development of chronic health conditions. New formats such as powders, chews, drinks, transdermal sprays and creams are also helping to broaden the appeal of VMS, making it easier and more convenient to include supplementation as part of your daily routine. 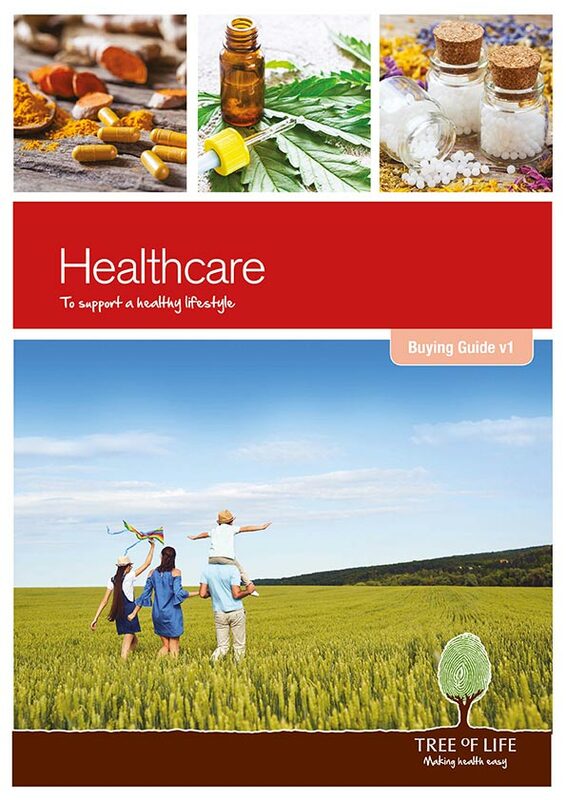 To help guide you through this exceptionally diverse category, we’ve launched this new and updated version of our Healthcare Buying Guide, packed full of the best-selling and latest new products. 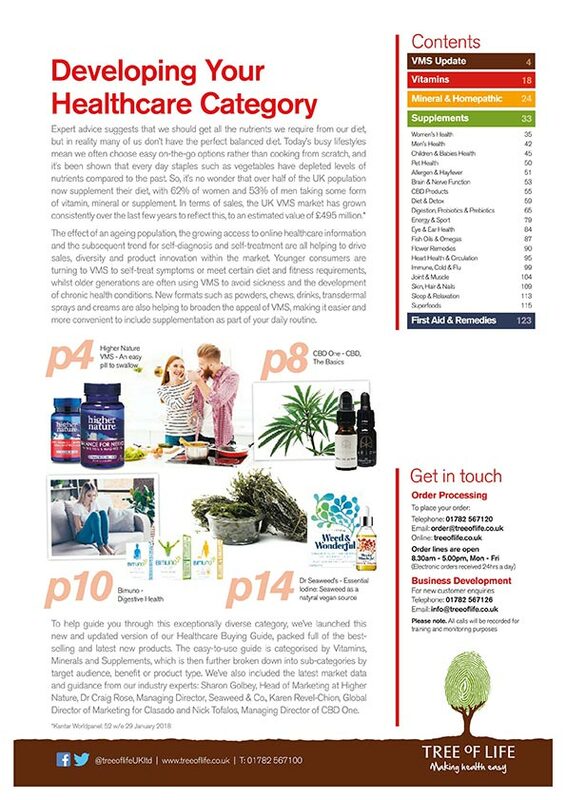 The easy-to-use guide is categorised by Vitamins, Minerals and Supplements, which is then further broken down into sub-categories by target audience, benefit or product type.  We’ve also included the latest market data and guidance from our industry experts: Sharon Golbey, Head of Marketing at Higher Nature, Dr Craig Rose, Managing Director, Seaweed & Co., Karen Revel-Chion, Global Director of Marketing for Clasado and Nick Tofalos, Managing Director of CBD One.